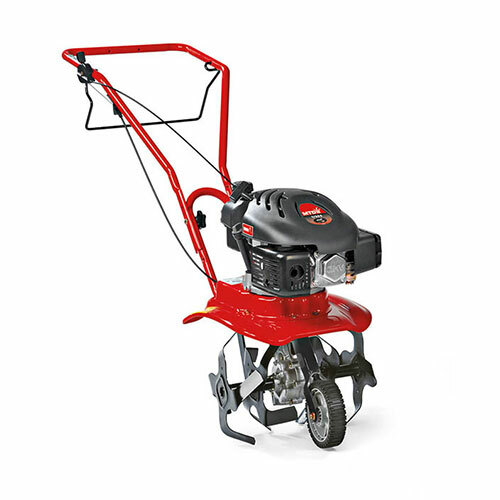 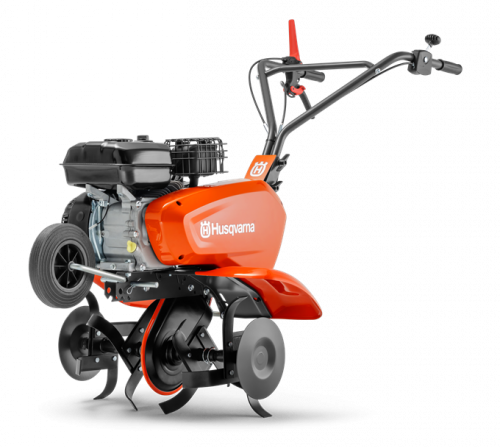 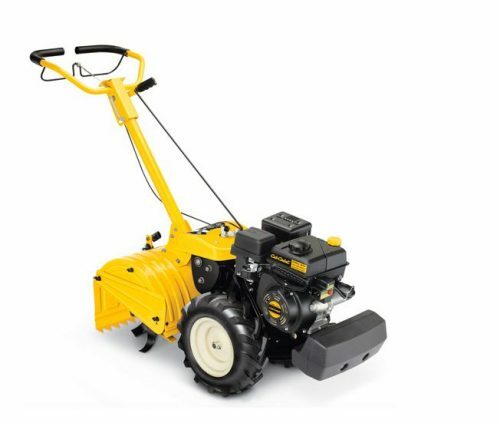 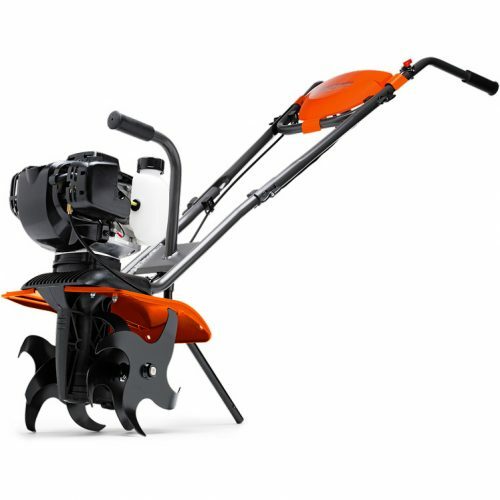 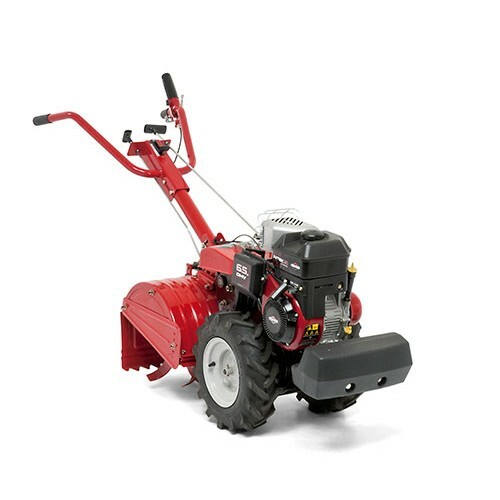 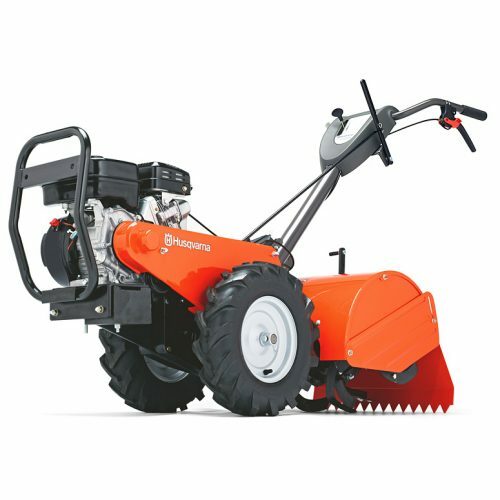 The Groundcare Centre supplies all leading brands of Cultivators, Tillers & Rotavators, including popular, industry leading makes such as Husqvarna, Grillo & MORE. 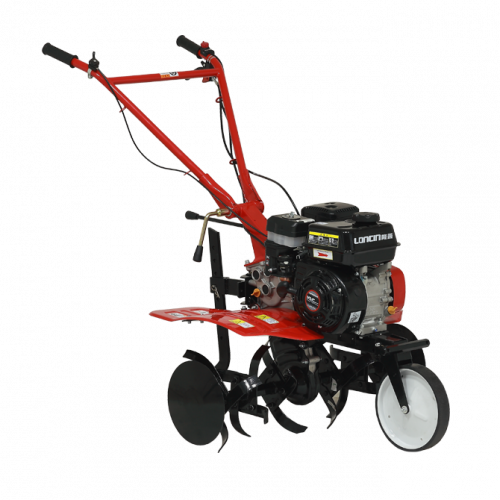 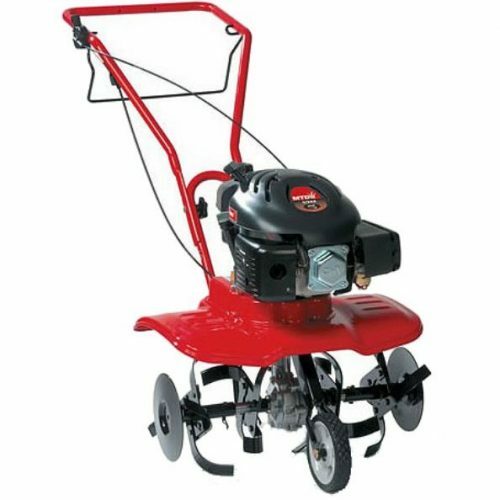 In fact, with so many models to choose from, we offer one of the widest selections and best choice of garden cultivators in the UK! 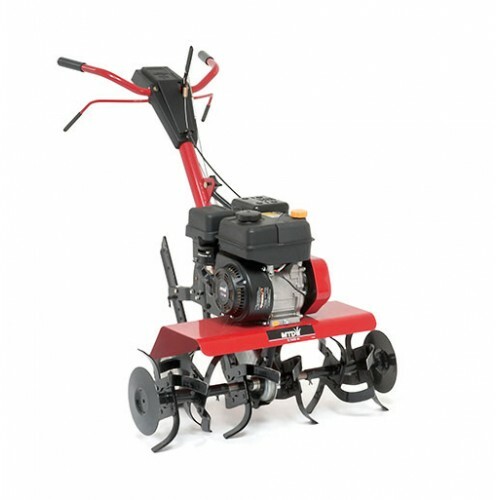 For the budget conscious we have brands such as Hyundai and MTD who both have some really good value for money in their ranges. 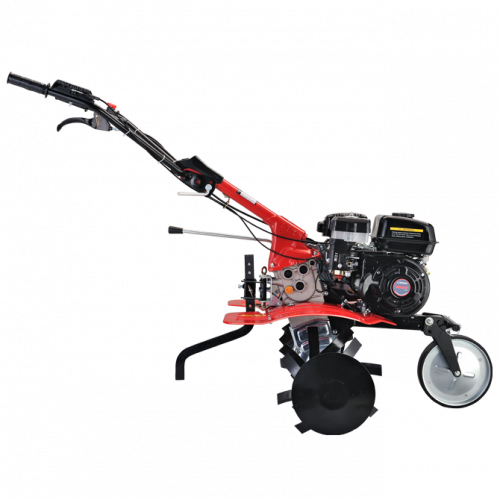 If you’re looking to invest in garden cultivators for lifetime use, check out our premium grade Grillo Tillers with their rugged designs and hard wearing build. 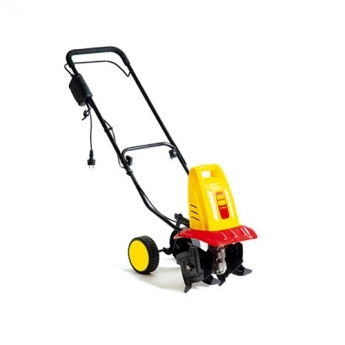 Also in the premium bracket we supply tillers from specialist brand Cub Cadet. 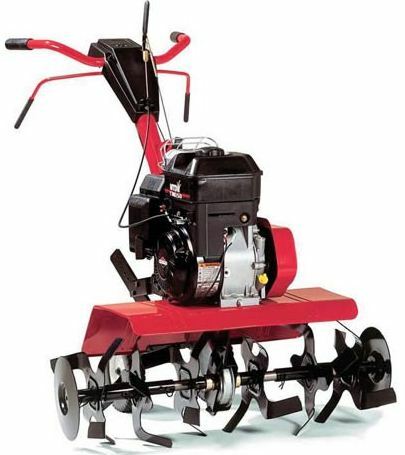 Please remember that all our Cultivators, Tillers & Rotavators are delivered absolutely FREE to a UK mainland address.